Recently I learned of yet another college radio station in San Francisco and was excited to visit last fall. 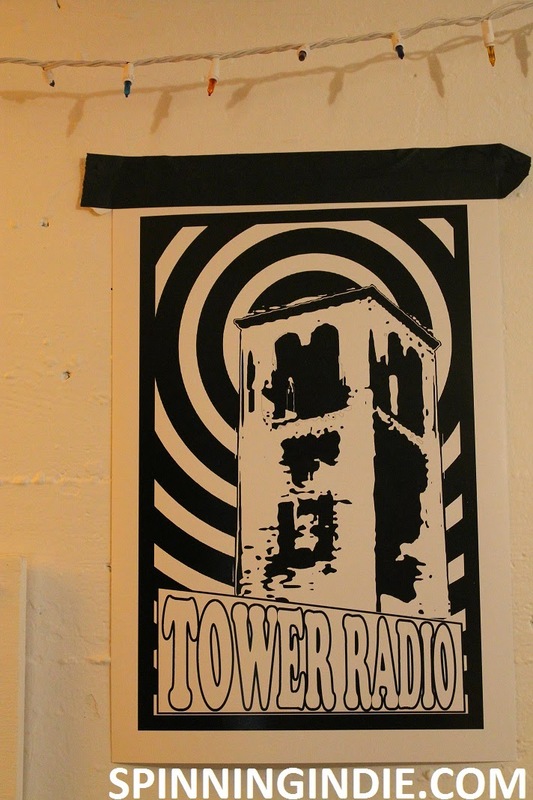 San Francisco Art Institute's streaming radio station, The Tower, has a fascinating history, having been initially created as part of a class in the New Genres department. See my full report on my November, 2014 visit to the station on Radio Survivor. During my trip to Seattle for the College Broadcasters Inc. (CBI) conference, I visited five radio stations in the area. 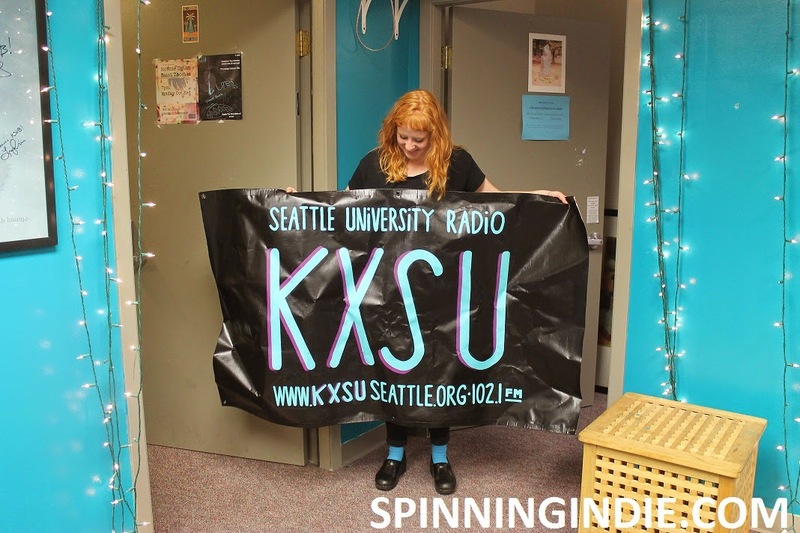 My final field trip (on October 23, 2014) was to see college radio station KXSU at Seattle University. Currently a streaming radio station, KXSU holds a construction permit for a new low power FM (LPFM) station and hopes to be on the air over 102.1 FM in Seattle, Washington by fall 2015. Read my complete story about KXSU on Radio Survivor.